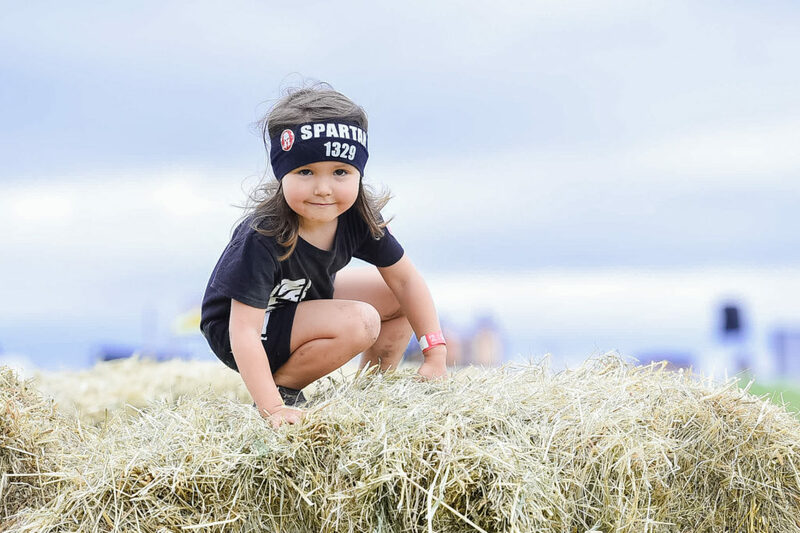 With more than 200 annual races in 35 countries around the world, we are moving thousands of children beyond their comfort zones, teaching them valuable lessons while empowering them to overcome literal and personal obstacles, all while helping them to forge unbreakable bonds of friendship. Spartan Kids caters to all types of children. From athletes who love the outdoors searching for a competitive sport, to children seeking to be part of a supportive, healthy and motivational community. For racers ages 10-13 seeking a heightened level of competition, the Elite Heat requires racers to attempt all obstacles and includes a 15 burpee penalty for all failed obstacles. The top three male and female racers will be awarded and recognized with a podium ceremony. Prizes include a 1st, 2nd or 3rd Place Medal.